African Rainbow Capital’s (ARC) net asset value rose 3.9% to R9.07 billion in the six months to the end of 2017. 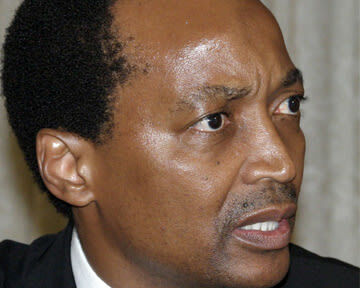 The company, founded by billionaire Patrice Motsepe, listed on the JSE in September. ARC’s investment portfolio includes financial services, telecoms, mining and agriculture. Its institutional shareholders include the Public Investment Corporation‚ Sanlam Private Wealth and the Singapore sovereign wealth fund. ARC’s shareprice was up by 5.42% to R6.22 at the close of business on Tuesday. The Money Show’s Bruce Whitfield interviewed ARC Investments co-CEO Johan van der Merwe. It’s been flat-out since the listing! Johan van Zyl inherited Sanlam, and made it much better.